The University of Louisville School of Public Health and Information Sciences (SPHIS) fulfills a crucial role in promoting the public’s health through multidisciplinary study. The school seeks to research and combat emerging health and environmental threats, and train and prepare the next generation of public health professionals. SPHIS recently launched two undergraduate degree programs: a BA and a BS. 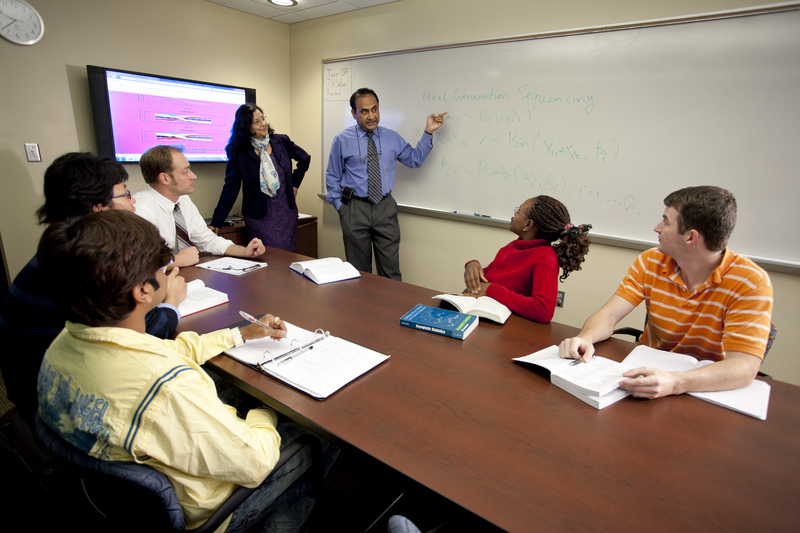 The school has also established a global presence in Lahore, Pakistan, where the school aims to provide an opportunity for Pakistanis to obtain an MPH degree. SPHIS manages one of the few downtown farmers markets dedicated to increasing the availability of fresh foods in food deserts and other underserved areas.